UV Knot Sense you can smooth and strengthen your newly tied knots immediately. 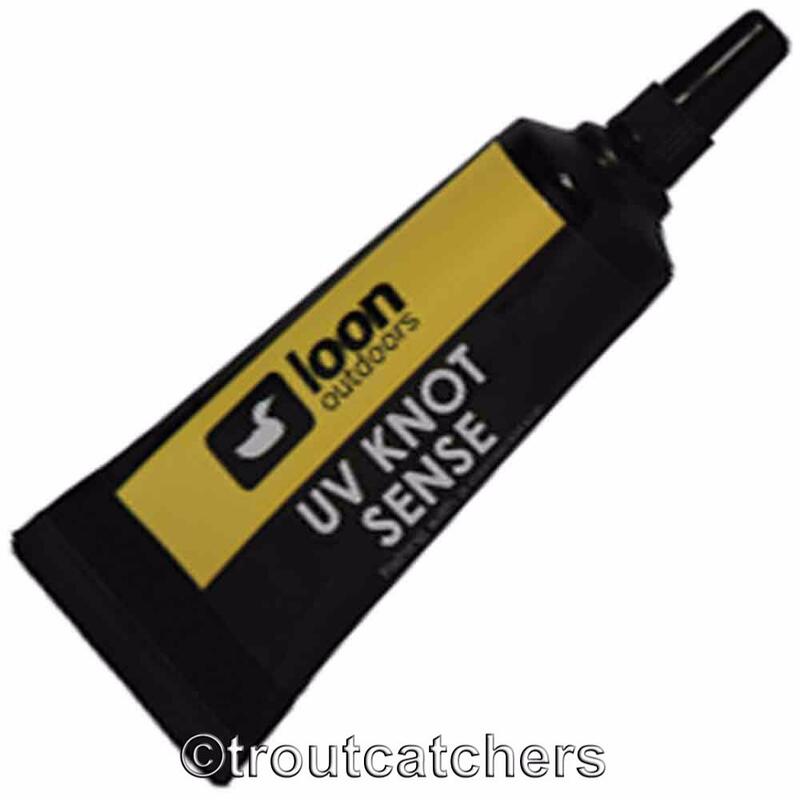 After application, it dries instantly with Loon's UV Mini Lamp, UV Power Light or with direct sunlight. 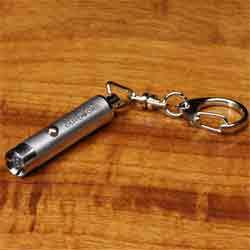 Also works great for repairing damaged flies and completing household projects. While shaded from the sun, apply enough UV Knot Sense to coat knots. Rotate line or use applicator to form UV Knot Sense to desired shape. 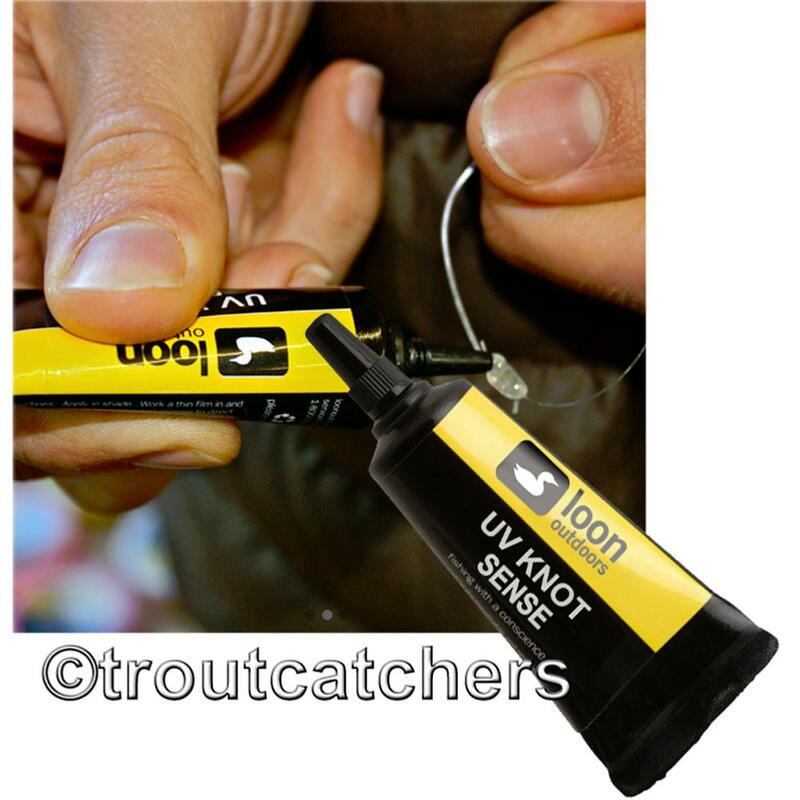 Expose to sun light or use Loon's UV Mini Lamp or UV Power Light to cure. In direct sun (or when using Loon's UV Lights) hardening should take approximately 15 seconds. Recieved, fine, thankyou - hard to beat. Great product does " exactly what it says on the tin". Have not tried it yet but after a lot of endorsements for it by the US professionals i was glad to find this on an English website. Great stuff - it just works. Bought with some amount of apprehension, used it and it does what it says on the tube - Brilliant stuff.